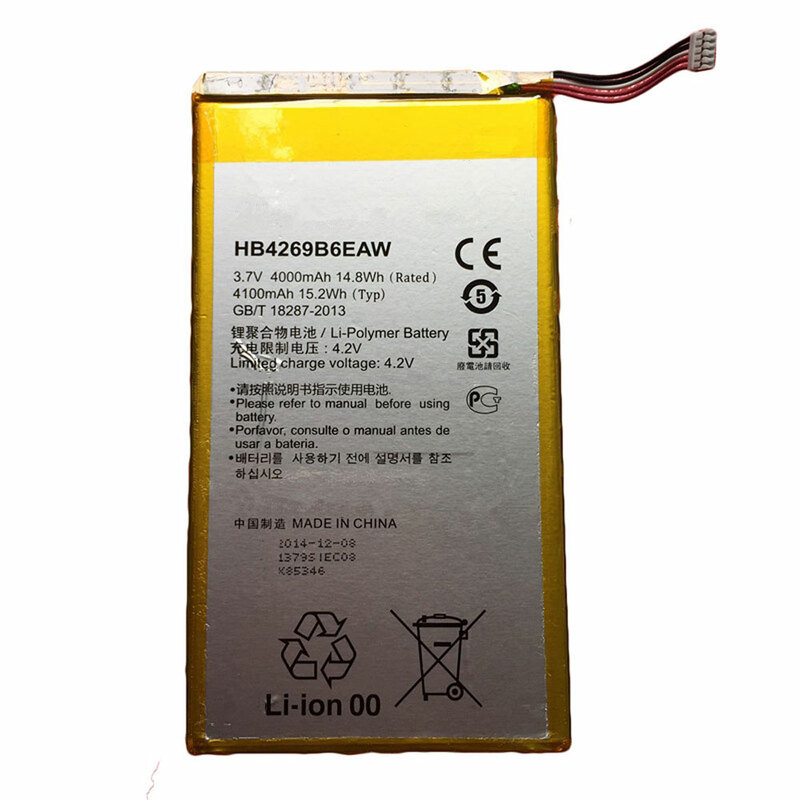 UK battery shop, buy cheap HB3080G1EBW batteries, HB3080G1EBW battery with low price and high quality!This Li-ion HUAWEI HB3080G1EBW meet or exceed the original battery specifications. Warranty:We promise that the HB3080G1EBW Battery sold in our website are 100% brand new - We never sell used or refurbished HB3080G1EBW Battery. 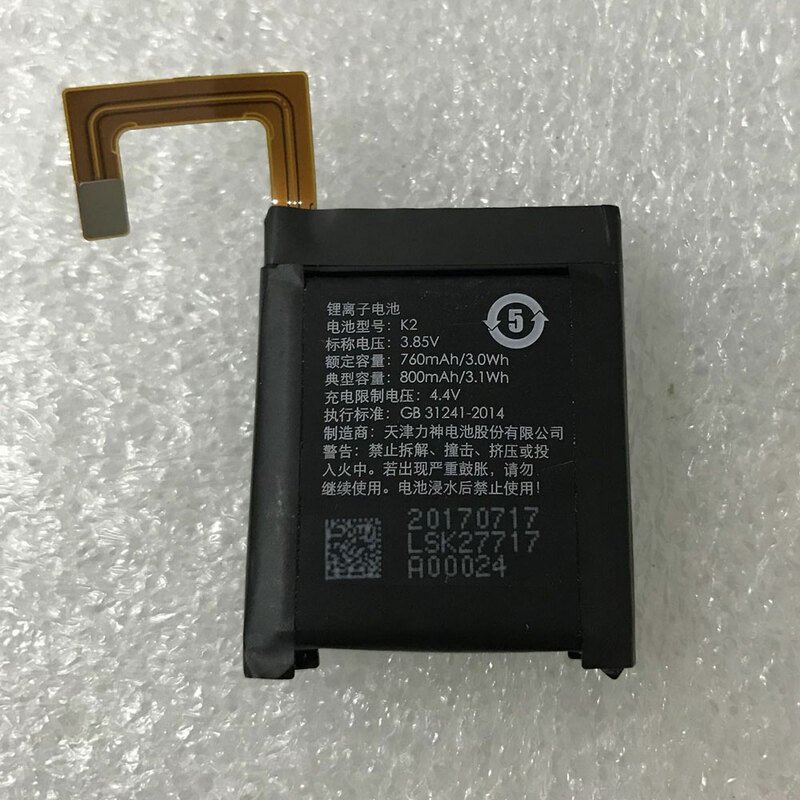 1.100% new high quality Replacement battery Compatible your huawei s.
3.30-Day Money Back,1 Year Extended Warranty for HB3080G1EBW Battery. 1.Keep the HUAWEI HB3080G1EBW battery contacts clean: Clean your battery's metal contacts every couple of months with a cloth moistened with rubbing alcohol. This keeps the transfer of power from your battery more efficient. 2.Do not expose the HB3080G1EBW battery to extreme temperatures. Do not leave your battery outside in the cold or in your car in the summer. Cold batteries can't create very much power and hot batteries will discharge very quickly. 3.Don't pack your away in a backpack or other enclosed space when the HUAWEI HB3080G1EBW battery is still warm, trapping the heat. A battery that is frequently hot to the touch will lose life a lot faster than a battery that isn't constantly being stressed. Worst of all: if your crashes or refuses to shut off properly, the battery can get extremely hot when packed away in your bag. 4.Keep vents clear - don't put your huawei on a fluffy pillow or a cushioned service that will cover vents and trap heat. 7.Defrag regularly - The faster your hard drive does its work - less demand you are going to put on the hard drive and your HUAWEI HB3080G1EBW battery. Make your hard drive as efficient as possible by defragging it regularly. 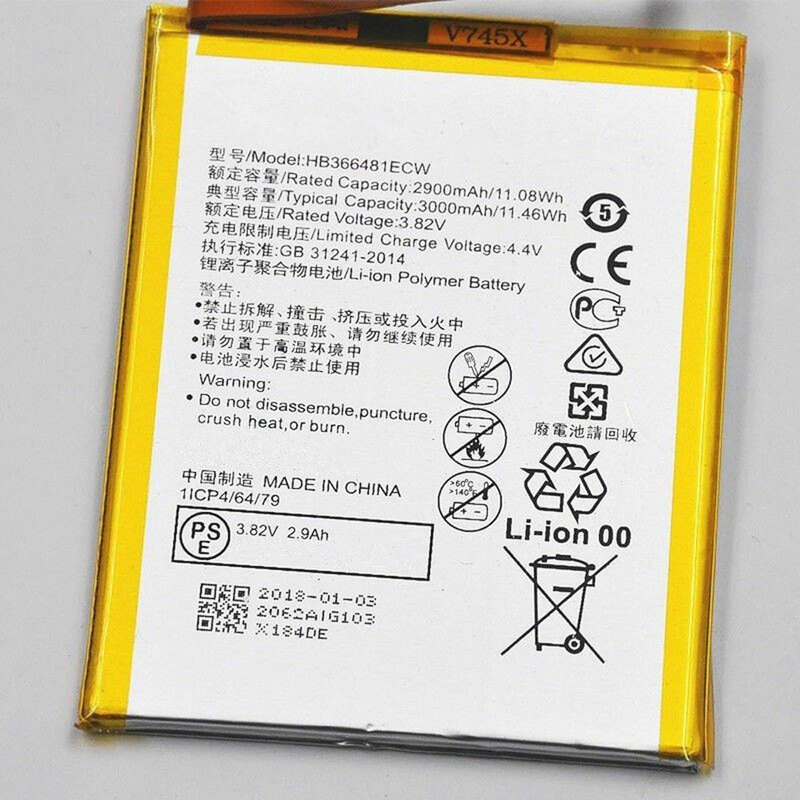 Why Buy HB3080G1EBW Battery From Us? onebattery.co.uk provides the best HB3080G1EBW Batteries at the lowest prices. When you buy our cheap HB3080G1EBW Battery - HB3080G1EBW Battery you can be rest assured that you are receiving the best value and service for your money. This replacement Battery is guaranteed to be brand new and fresh from our factory. Item: HB3080G1EBW Battery - HB3080G1EBW Battery is 30-Day Money Back Guarantee and 1 Year Warranty. All our products are shipped from Bexley, NSW 2207. 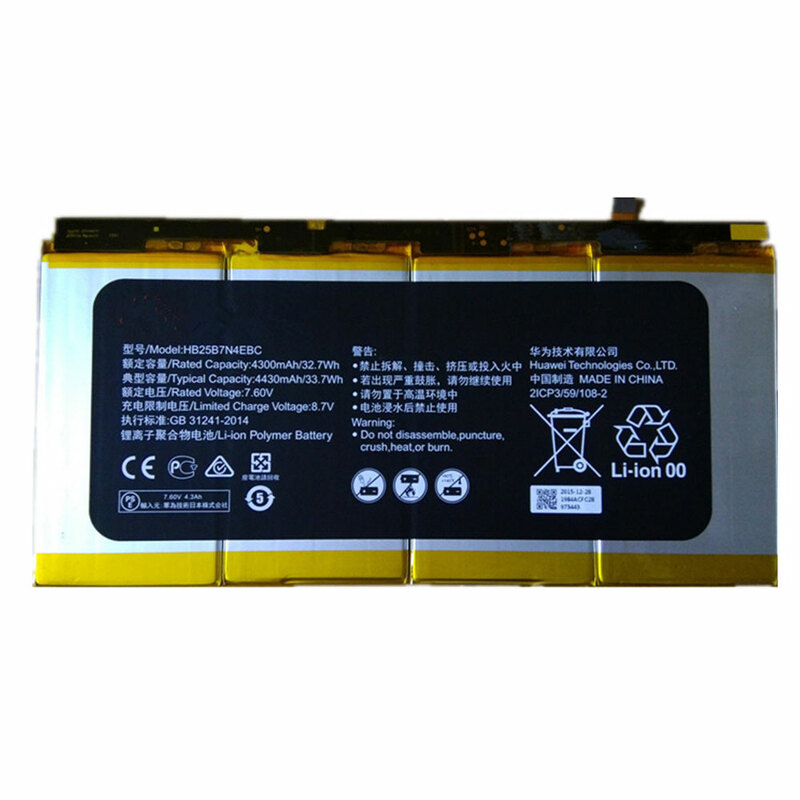 Buy HB3080G1EBW Battery from us, save your money & time!